Uniting Ohioans to drive change in our food system. The Ohio Food Policy Network is a grassroots network that represents interested people and organizations in our state who share values and a common vision for the food system in Ohio. 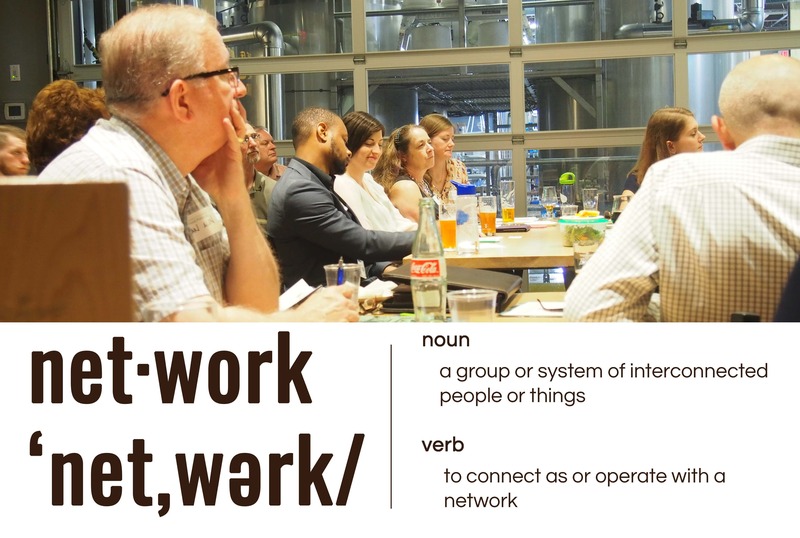 Our network allows us to share and develop the skills and expertise we need to grow and develop a food system that supports and serves all Ohioans. OFPN serves as the social scaffolding to connect people across sectors and geography. Learn more about Ohio’s local food policy councils and what makes a strong council. Attend a conference or local council meeting, or join us on online for a webinar. Become a part of our network, and join our email list to stay up-to-date. Browse our library of reports, guides, and other food policy resources.